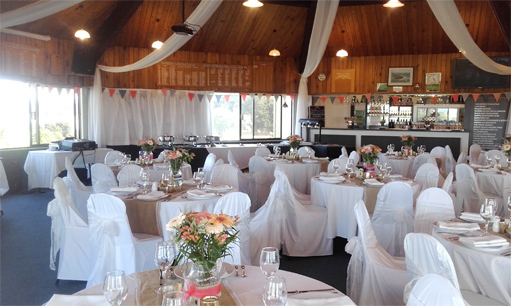 Planning a wedding and need the perfect venue? 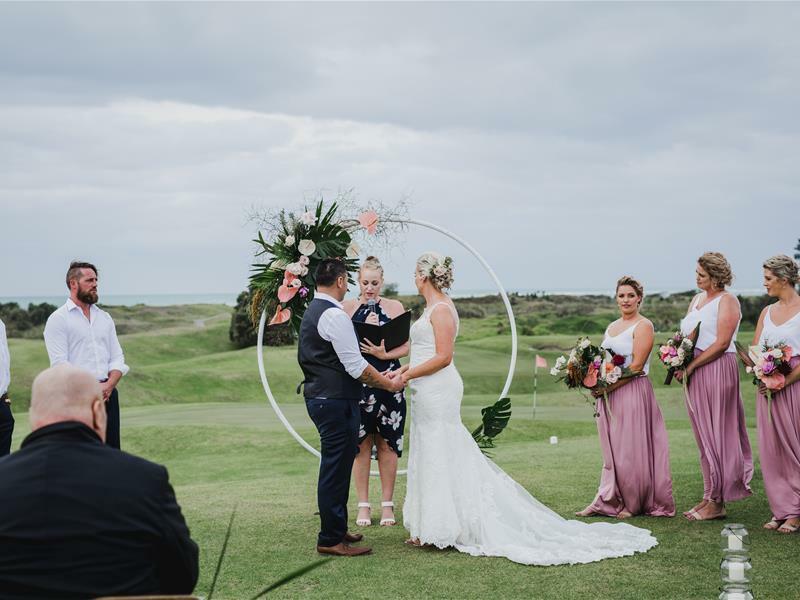 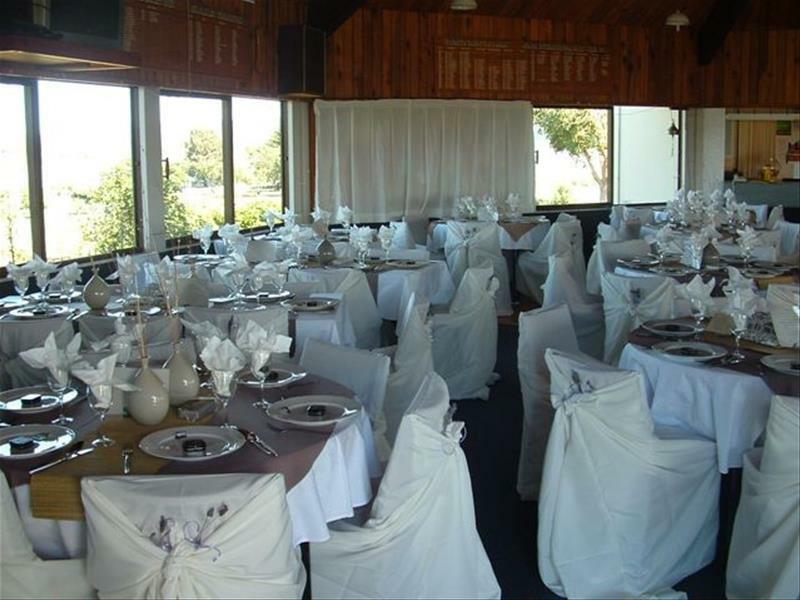 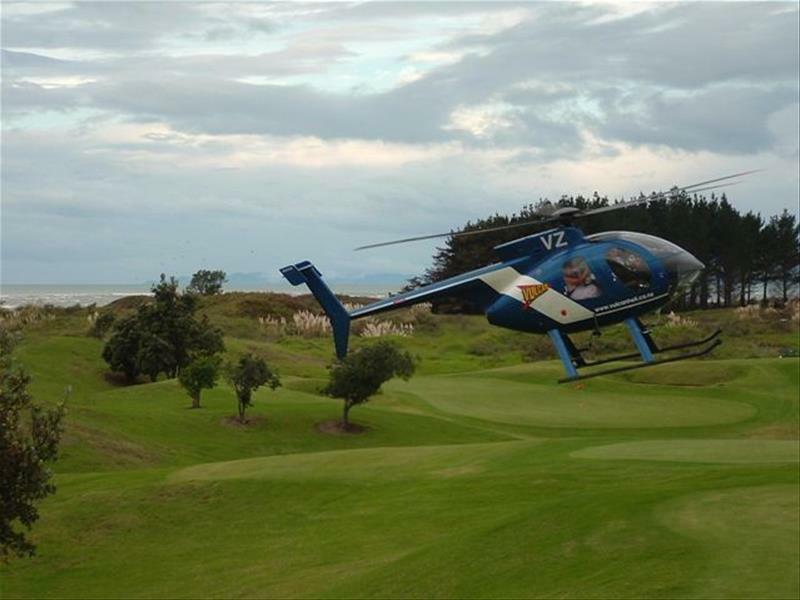 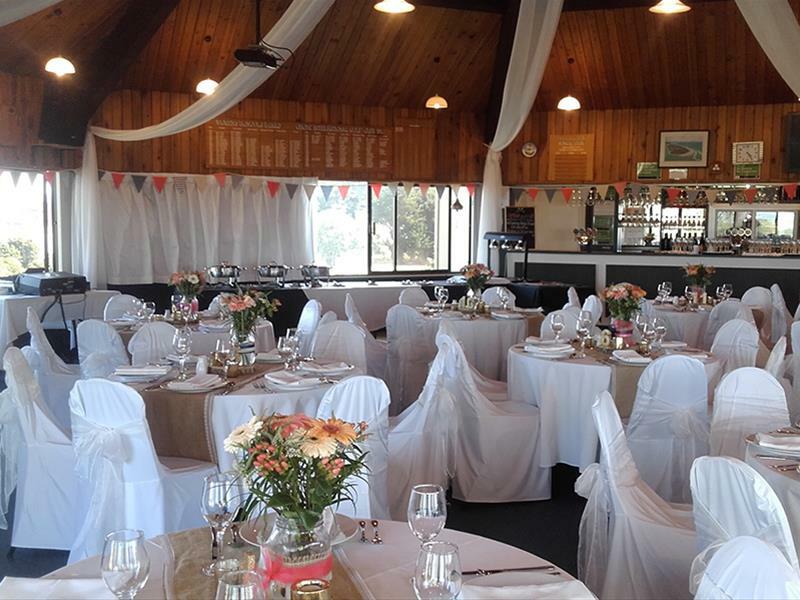 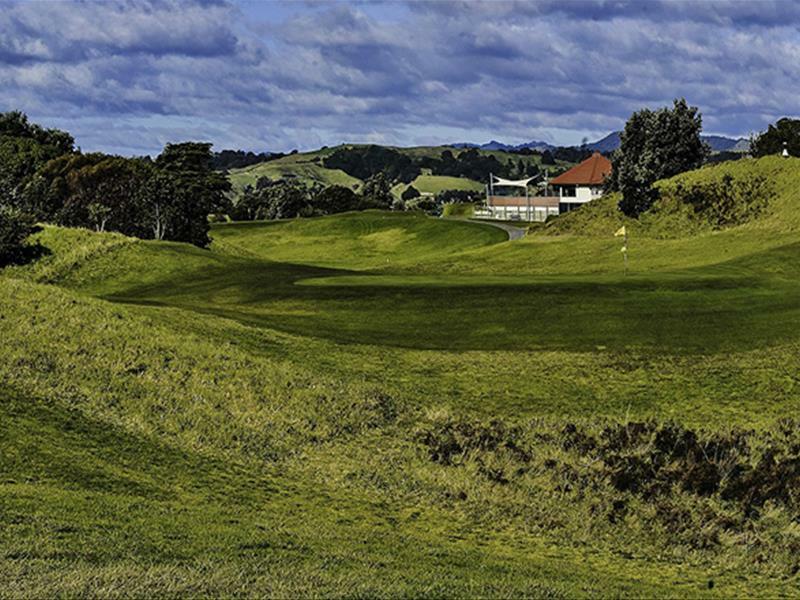 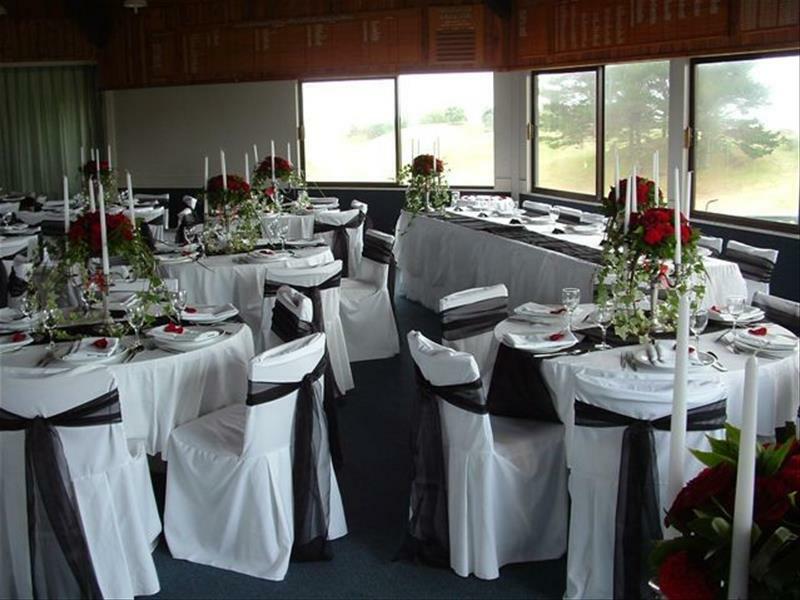 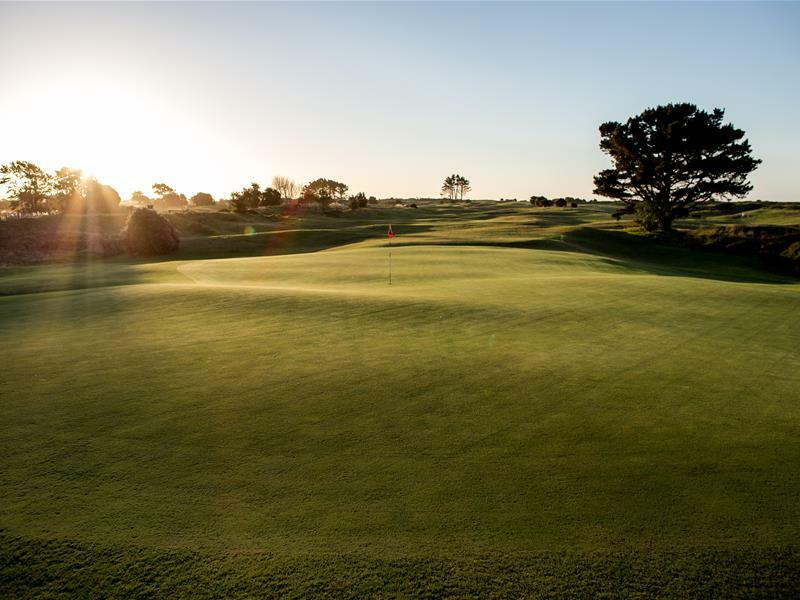 Ohope International Golf Club is one of the area's most popular venues for weddings. 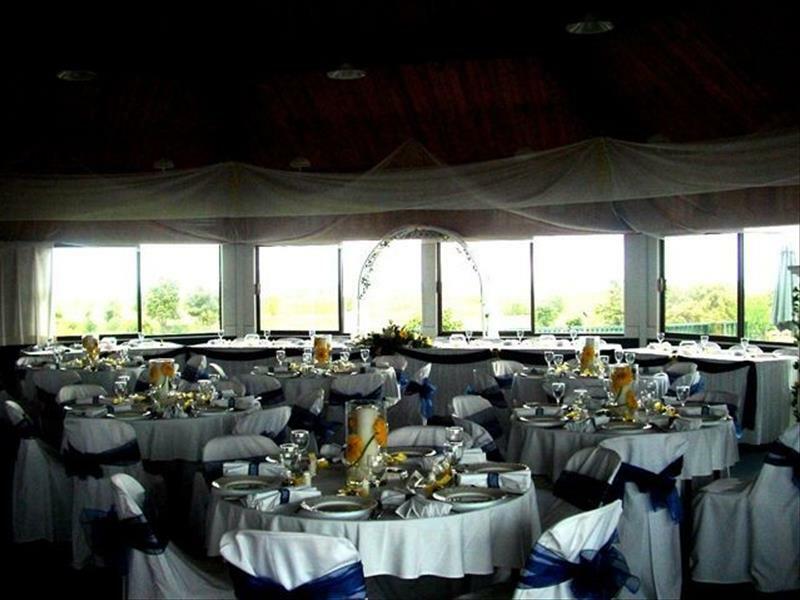 Stunning views, great food and experienced staff will help to make this special day memorable for you and your guests. 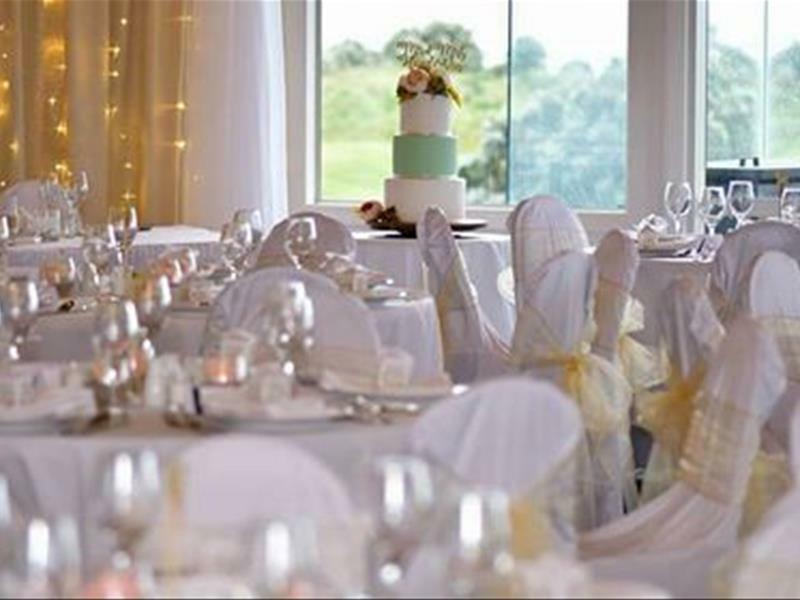 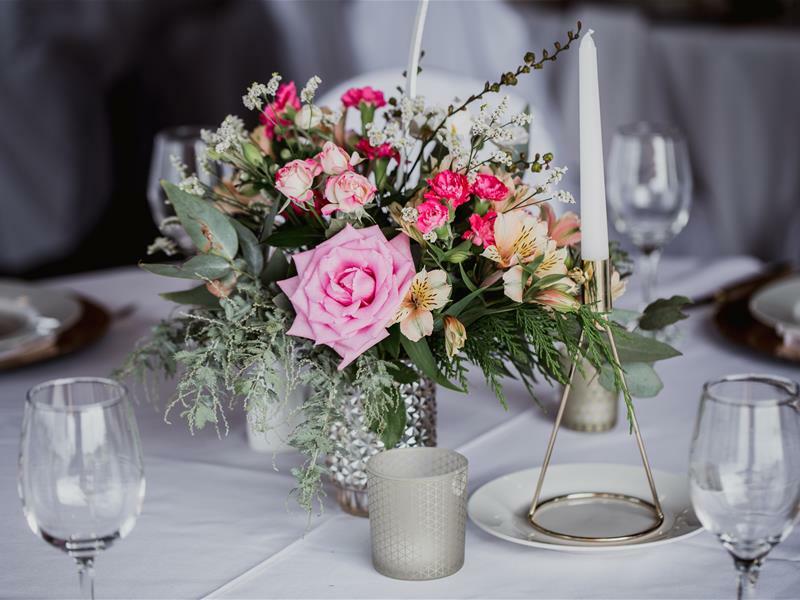 Minimise your stress and put yourself in our capable hands; our team hosts weddings throughout the summer months and the club is often booked a year or more in advance of the big day, so please be prepared to book early. 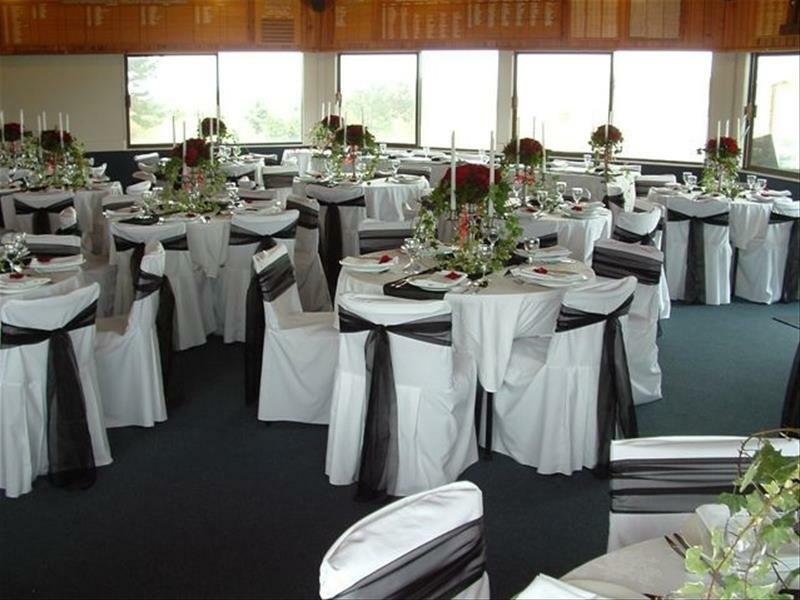 Listed below is detailed information about our services, pricing and facilities on offer. 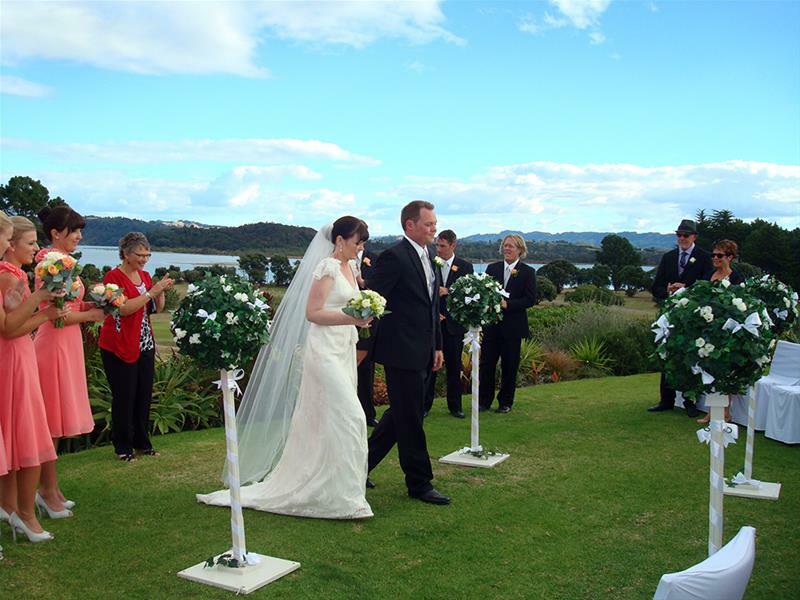 There is an option for you to download our wedding package in the last section of this information page. 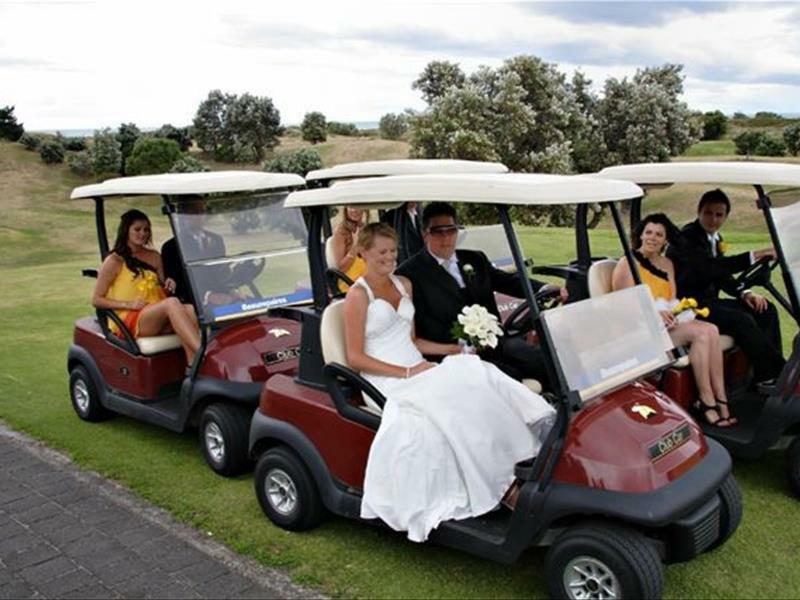 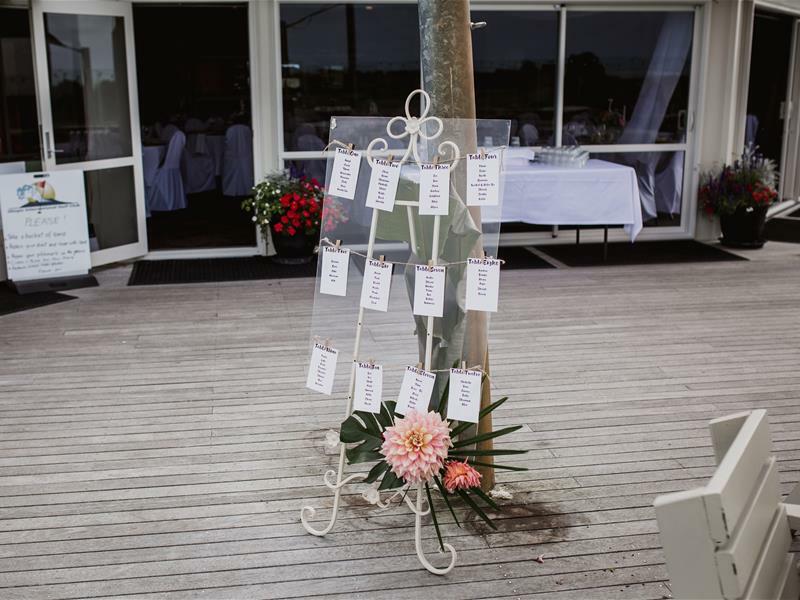 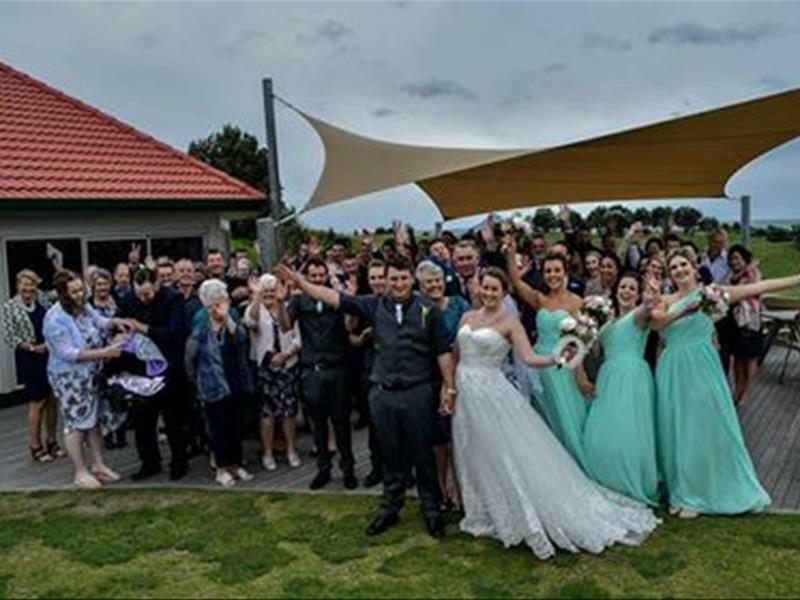 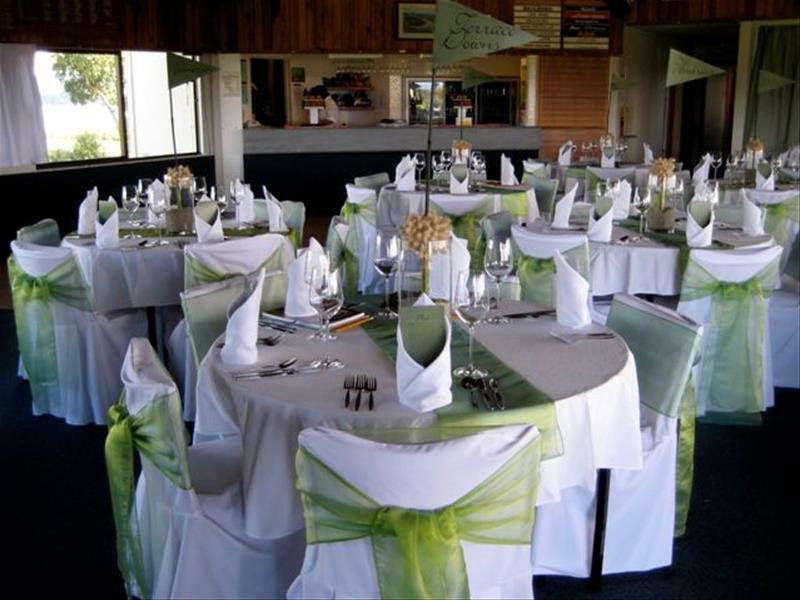 Ohope International Golf Club can organise your special day for you. 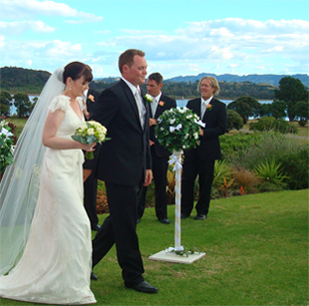 A successful wedding is assured as we guarantee our personal attention and service to be of the highest standard. 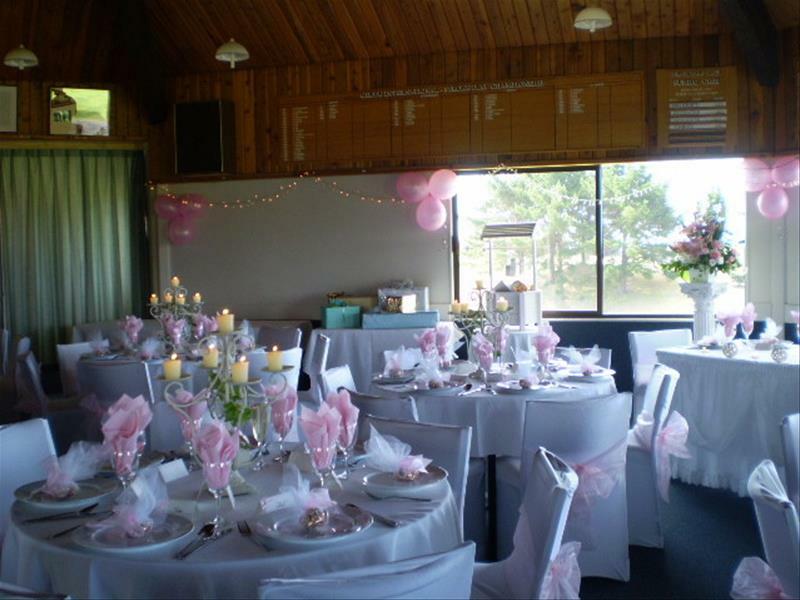 Why select our venue for your special day? 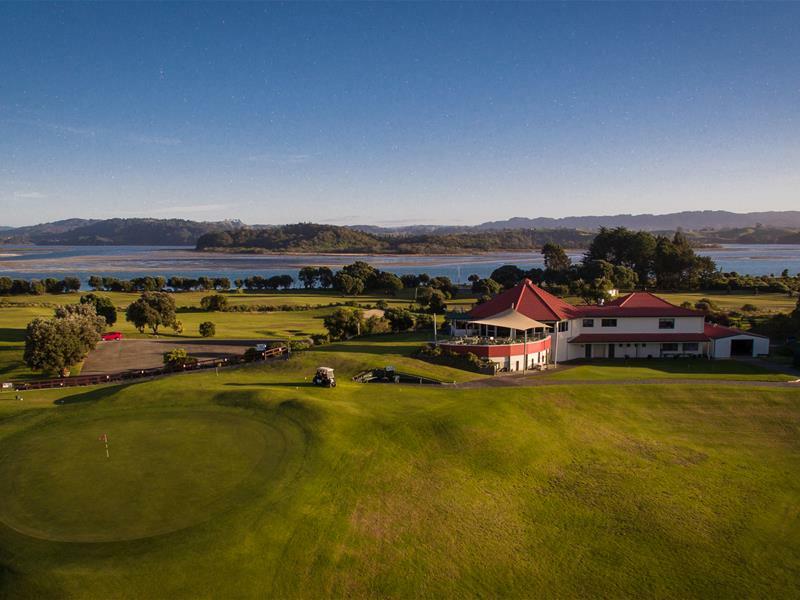 Fantastic outlook and setting with stunning views of Ohiwa Harbour, White Island,the Pacific Ocean, the evergreen golf course and the surrounding ranges. 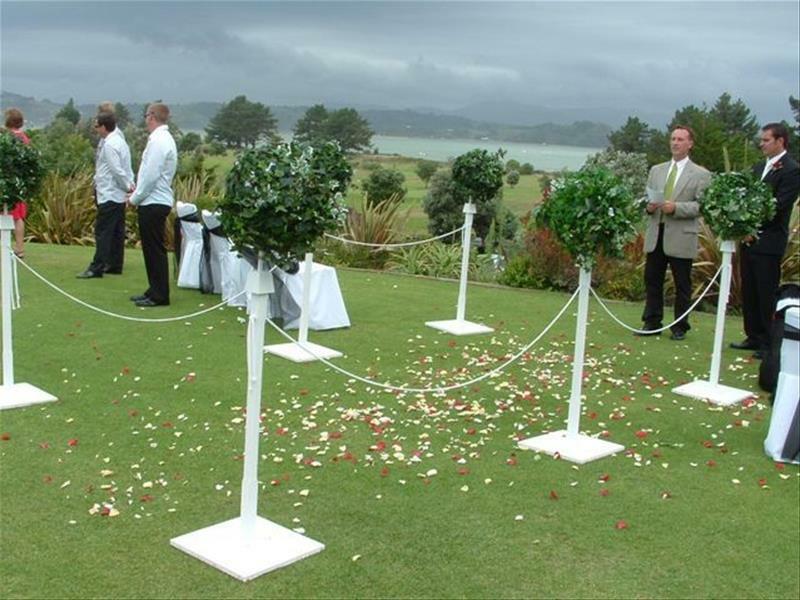 Ceremony Fee $200 (applicable only when service is held at the golf club) includes outdoor ceremony area with topiary aisle, registry table, seating, audio and ceremony music system and pre-ceremony fruit punch for your guests. 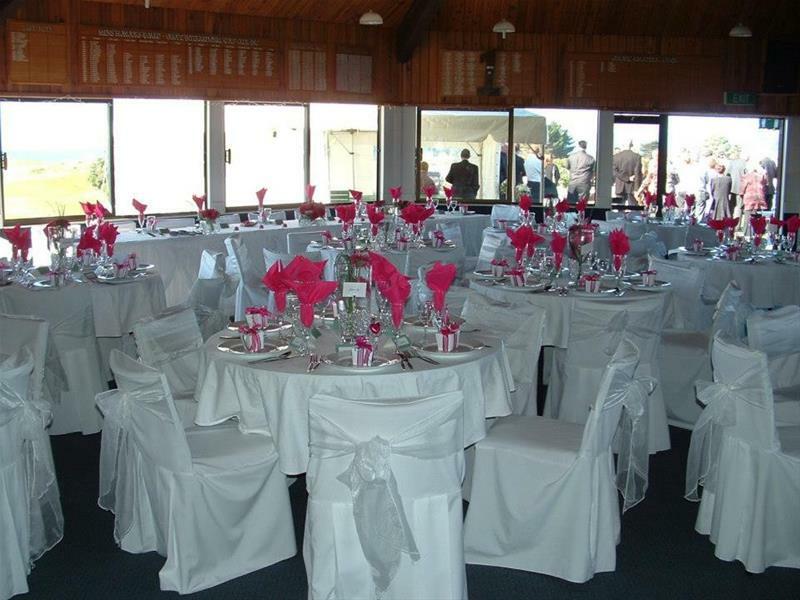 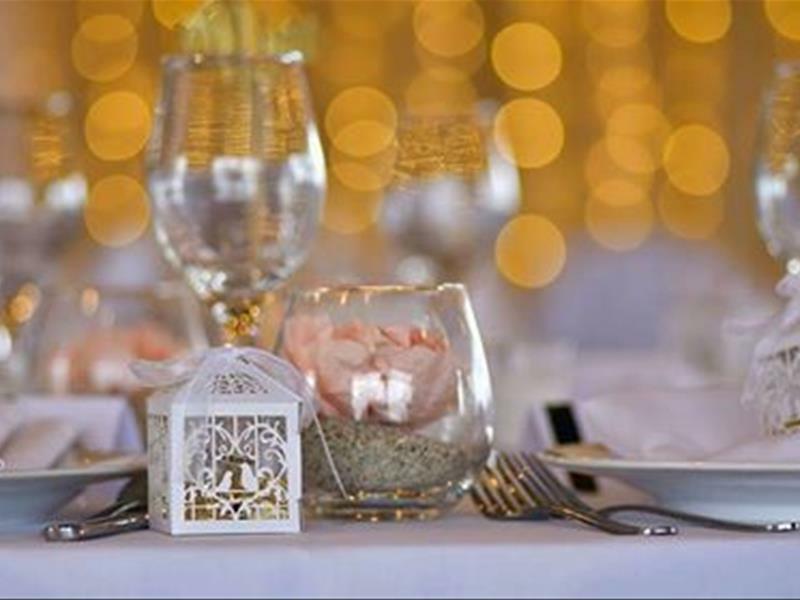 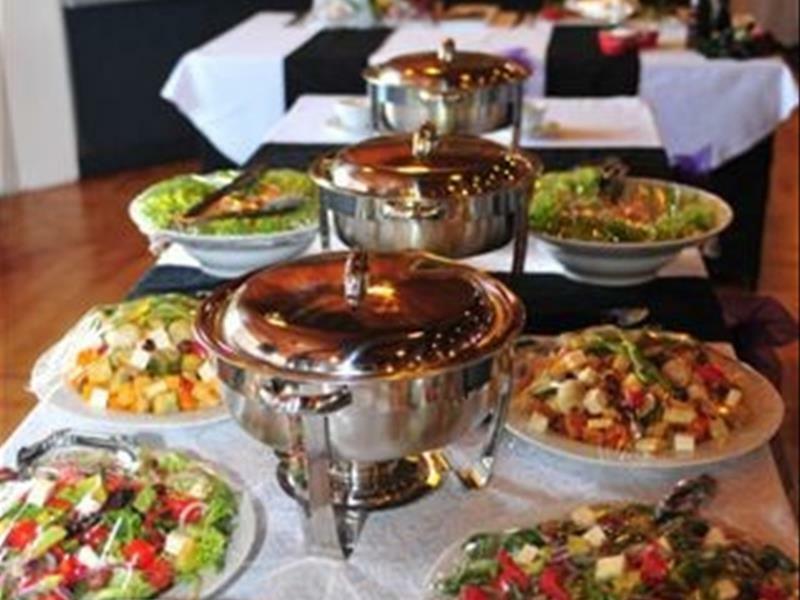 $750 Includes linen table cloths and serviettes, cutlery, crockery, champagne flutes, table wine glasses, bridal drapes, chair covers, gift table, cake table and cleaning. 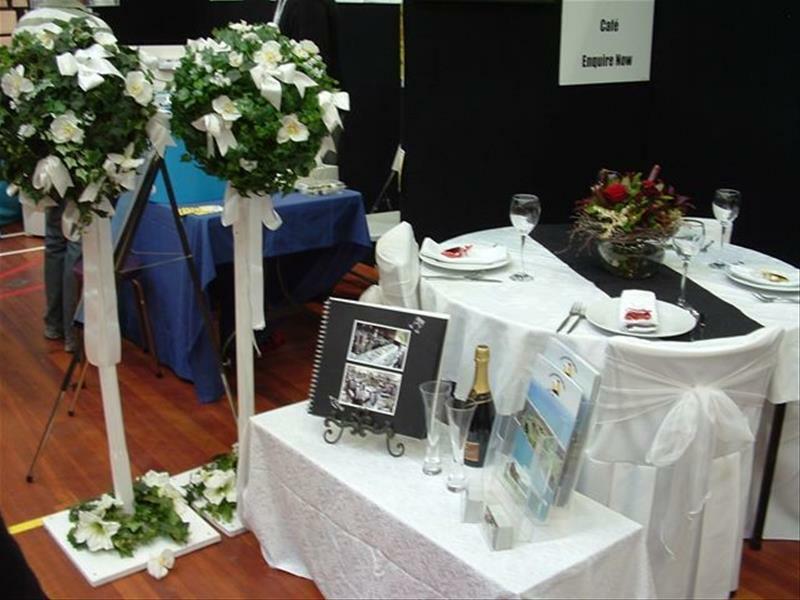 Our coordinator can offer you a list of contacts should you require celebrants, photographers, bands, DJ's etc. 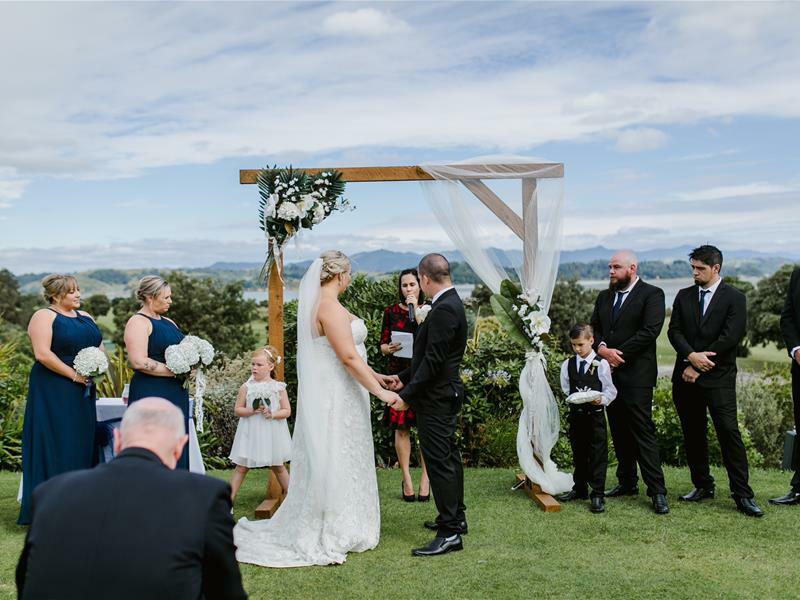 An initial minimum deposit of $250 is required to be paid on confirmation of your booking, with the remaining deposit balance payable within 3 months. 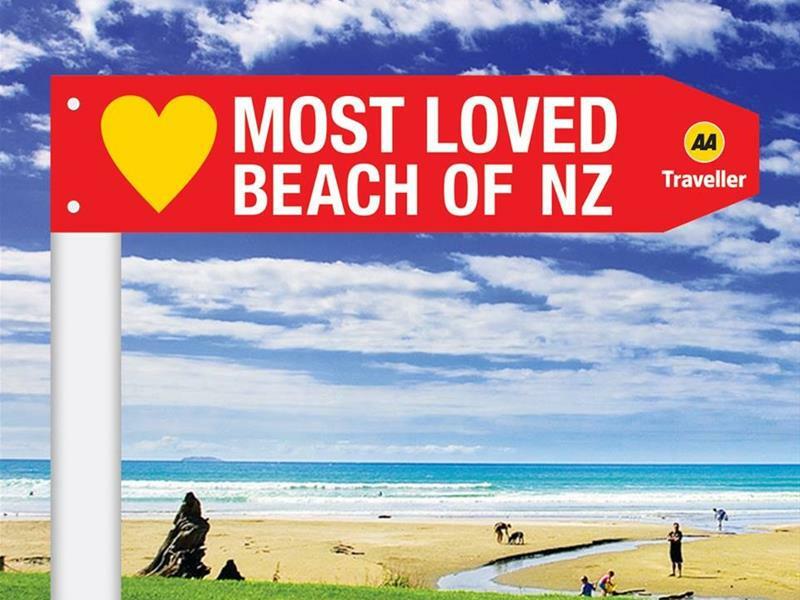 The deposit is strictly non-refundable. 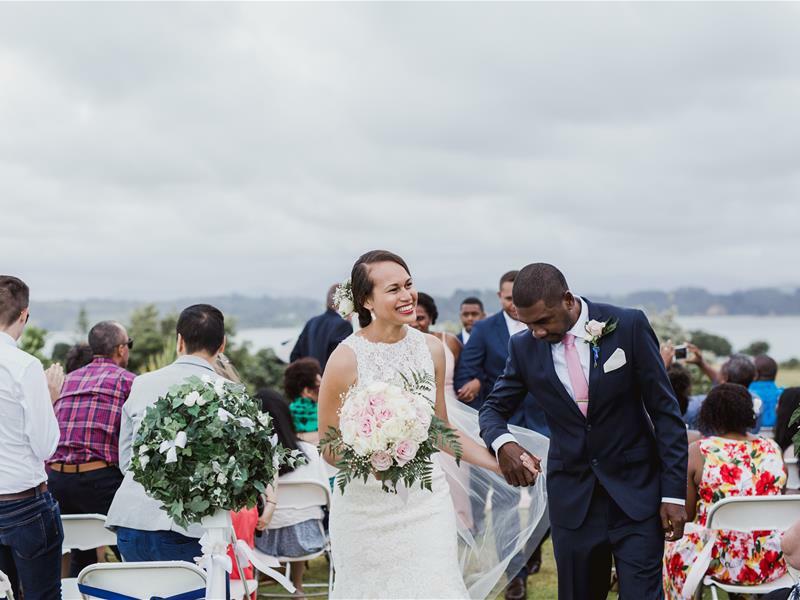 Ra Nathan (Functions and Weddings Manager). 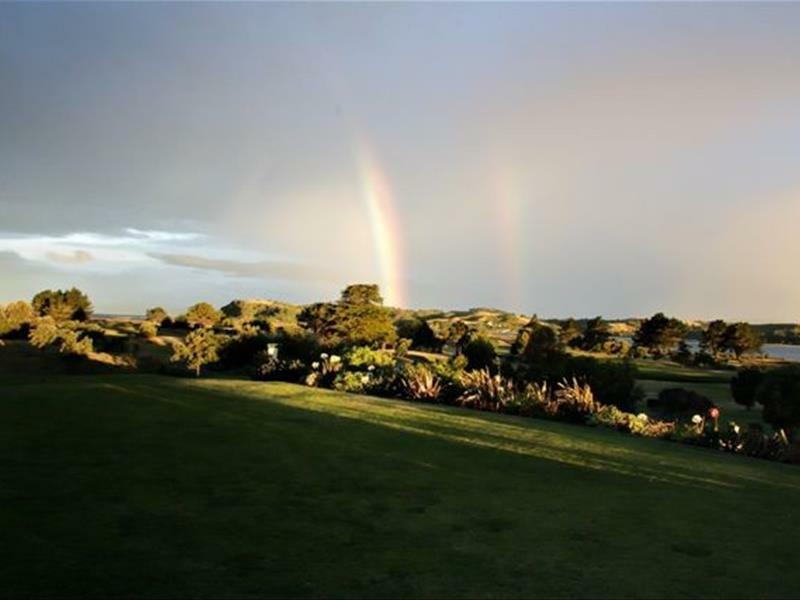 Bottle: Steinlager [Mid, Classic, Pure], Corona, Stella Artois, Speights [Old Dark, Gold], Macs [Spring Tide, Green Beret], Waikato, Lion Red, Light Ice.